Why Hockey? 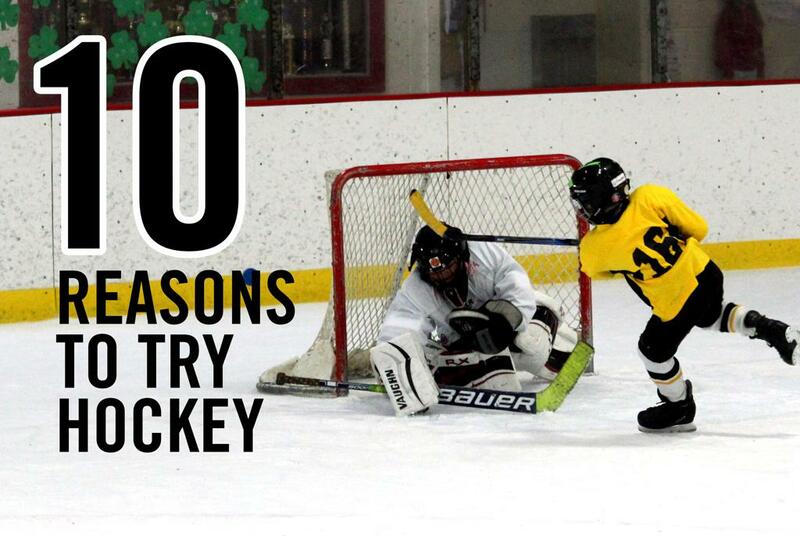 Here are 10 great reasons to consider trying youth hockey! Reserve your spot today and be hockey ready for next season!